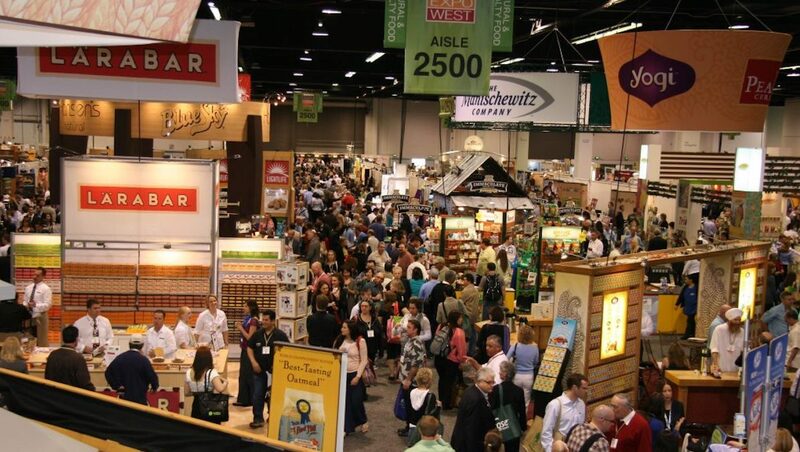 If you’ve listened to recent episodes of Up For A Chat or The Wellness Guys, you will know that both Damian and Cyndi have been over in Anaheim for Natural Products Expo West, the largest “natural” food expo in the world. They came home with perhaps more questions than answers on where the nutrition market sits at the moment. A move towards vegan? Yes. A healthy move towards vegan? Absolutely not. Natural flavours? Yes, but what is natural. Is Rosemary extract really made of rosemary? And what does it mean for us, the consumer? The Wellness Basecamp hits Adelaide THIS Saturday April 7. 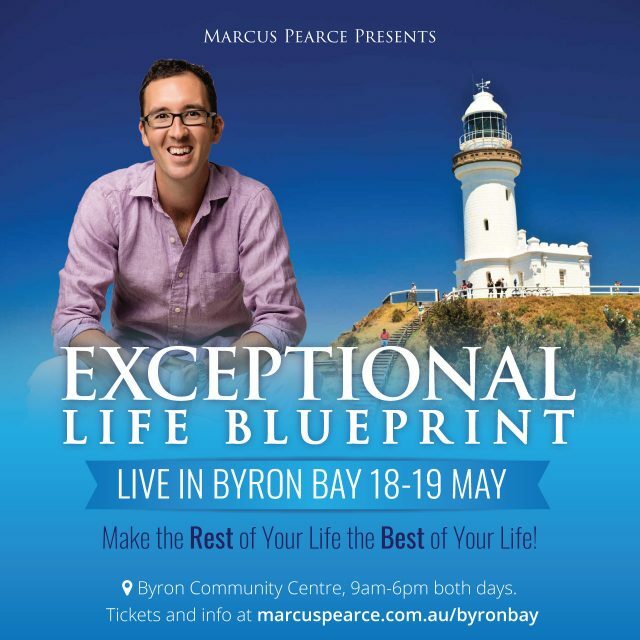 Catch Kim Morrison, Damian Kristof, Brett Hill, JP & Andy from Smashed Avocado and Marcus Pearce for one day of inspiration and education. And the best bit? You can get TWO tickets for the price of one when you click here or buy your tickets below. Bring along a friend or family member to double the transformation and empowerment!